Food allergy is an adverse immunological reaction to allergens present in food. 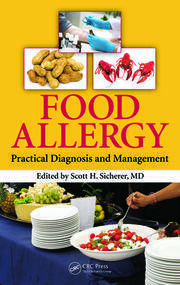 Up to 4% adults and 8% children are affected by food allergy. The increase in allergic diseases to food has led to the need for better diagnostics and more effective therapeutic approaches. 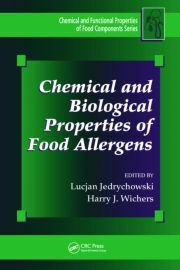 This book describes the molecular biology and immunology of major food allergens, from laboratory based science to clinical immunology, encompassing novel characterisation and quantification methods, the application of recombinant food allergens in molecular diagnosis and the development of novel therapeutics. 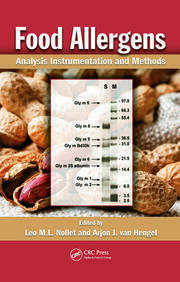 This book is the ideal reference tool for researchers, students and allergy clinicians to accurately diagnose and manage food allergies. Andreas Lopata is Professor for Biochemistry at the Division of Tropical health and Medicine and College of Public Health, Medical and Veterinary Sciences, at James Cook University, North Queensland, Australia. He leads the Molecular Immunology Program within the Centre for Biodiscovery & Molecular Development of Therapeutics. He completed his MSc in biological sciences at the Heinrich-Heine University of Düsseldorf, Germany, and undertook postgraduate studies at the University of Cape Town, South Africa, where he completed his doctorate in Medical Sciences under Prof Paul Potter and worked in the Institute of Infectious Disease and Molecular Medicine from 2004 to 2006, where he is still Adjunct Member. In 2006, he moved to Australia, where he works now as a lecturer and group leader at the James Cook University in North Queensland. Prof Lopata’s research team uses cutting-edge approaches in characterising the interactions of immunogenic proteins from different food sources including marine invertebrates and parasites with the human immune system leading to allergic and inflammatory reactions. 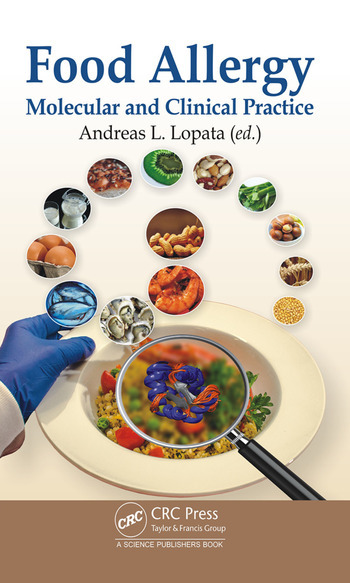 He has published over 150 original articles, over 3300 citations, 30 reviews and book chapters and registered over 20 novel food allergens. He consults to various professional organisations, is elected member of the International Union of Immunological Societies sub-committee on allergen nomenclature, member of the editorial board of Clinical & Experimental Allergy and Associate Editor of Molecular Immunology.